Facebook Groups gets the ability to initiate chats with 250 people at one go. According to the social media giant, this new feature allows its 1.4 billion active users of the all to collectively plan events, arrange in-person meetings, or have deeper discussions with their close ones or people of familiar interests. Facebook is rolling out the ability for members of Facebook Groups to launch group chats that, up to 250 members could join. “Instead of immediately alerting you of every message in every thread, you’ll first get a Facebook Groups notification inviting you to each new group chat you have to voluntarily join to receive further notifications,” TechCrunch reported on Thursday. 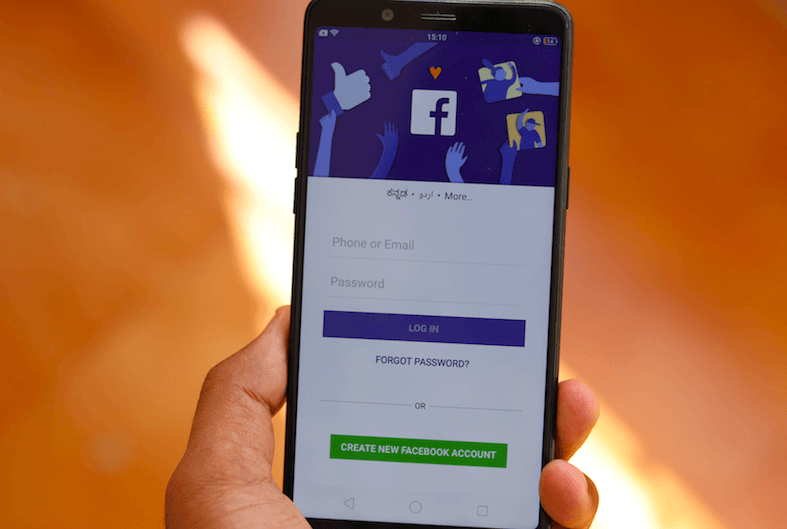 This update that Facebook is planning on gradually rolling out would also facilitate audio and video calls accommodating up to 50 members at once. 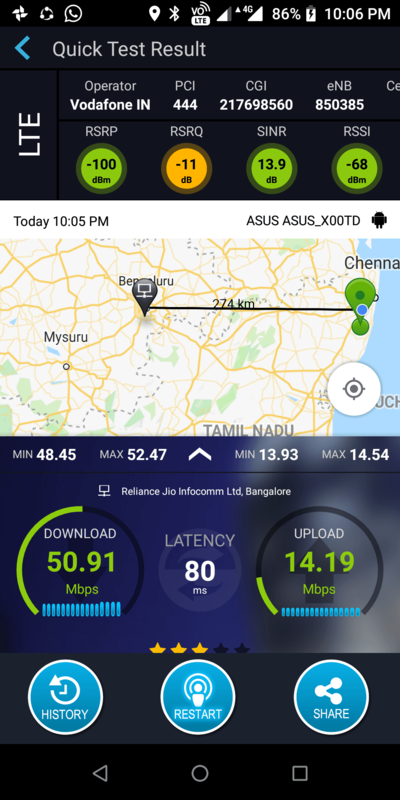 So Vodafone has LTE on Band 1 in Bengaluru? Great to see such speeds on Vodafone. Speeds will rise even more after next auction. This is not good. FB should be banned for this.